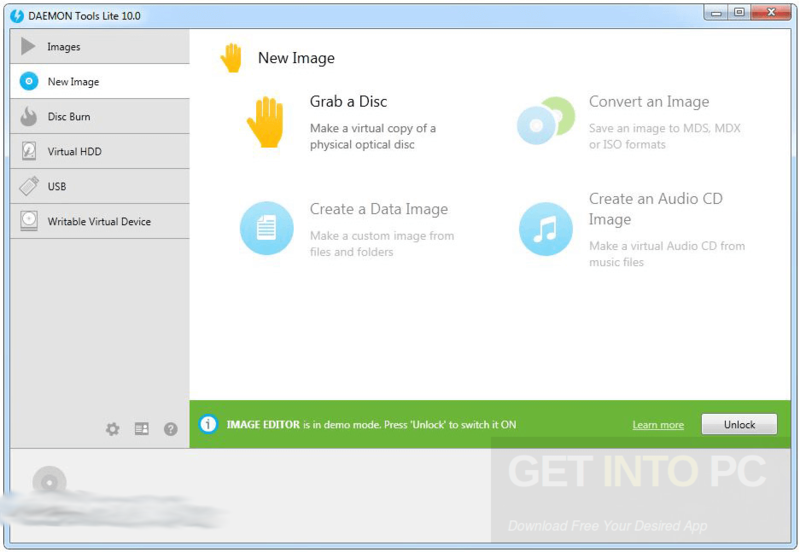 DAEMON Tools Lite 10.6.0.0283 Free Download Latest Version for Windows. 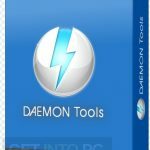 Full offline installer standalone setup of DAEMON Tools Lite 10.6.0.0283 for 32/64. DAEMON Tools Lite 10.6.0.0283 is a handy application tool which is used for creating virtual drives on your system. It lets you create up to 4 virtual drives and it will also let you mount and unmount the images. This tool will also let you generate image files from device contents. 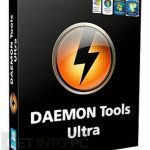 You can also download DAEMON Tools Ultra. DAEMON Tools Lite 10.6.0.0283 supports most of the popular file formats which includes BWT (Blindwrite), CCD (CloneCD), CDI (Discjuggler), B5T (Blindwrite 5), CUE/BIN, ISO and ISZ etc. This application resides quietly in the System Tray thus letting you change the settings and load disc image files without launching the main window. DAEMON Tools Lite 10.6.0.0283 relies on .NET Framework for functioning but it also comes with the deployment package for saving the time as well as effort. 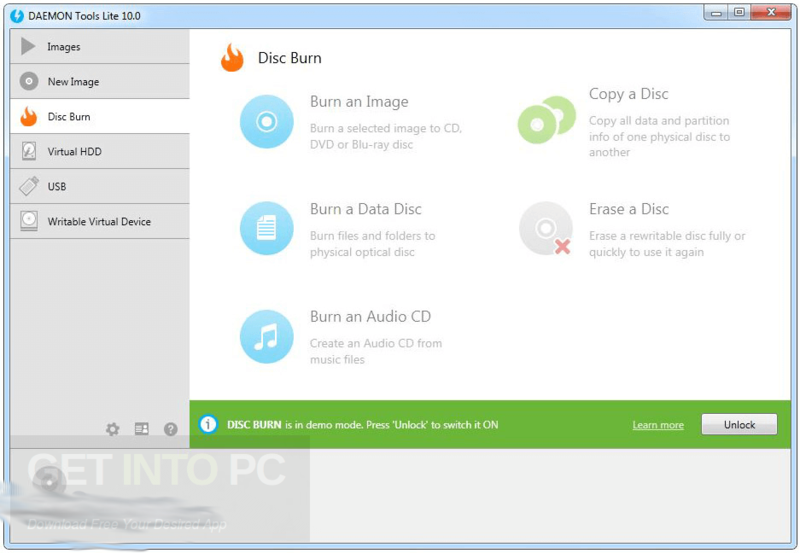 DAEMON Tools Lite 10.6.0.0283 lets you create ISO, MDS, MDX and MDF files and keep the contents of Blu-ray discs, DVDs and simple CDs. DAEMON Tools Lite 10.6.0.0283 creates up to 4 virtual drives and this should be enough for the average user. It works with most CD and DVD ROM drives. 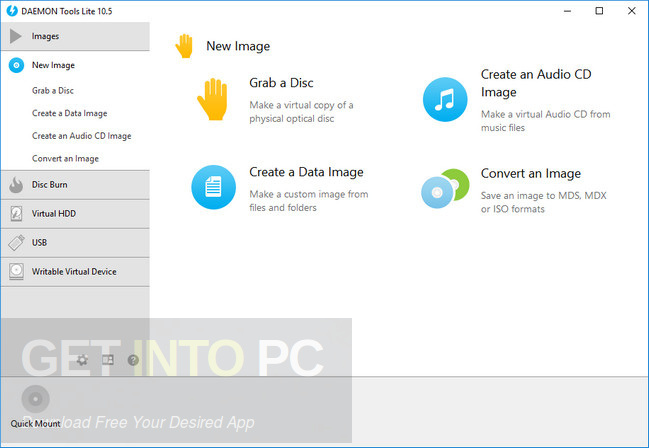 All in all DAEMON Tools Lite 10.6.0.0283 is a handy tool which will let you mount and unmount images and also lets you create the virtual drives as well as image files. You can also download DAEMON Tools Pro Advanced. Below are some noticeable features which you’ll experience after DAEMON Tools Lite 10.6.0.0283 free download. Handy application used for creating virtual drives on your system. Lest you create up to 4 virtual drives. Lets you mount and unmount the images. Lets you generate image files from the device contents. 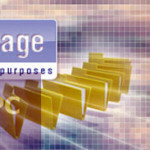 Supports most of the popular file format which includes BWT, CCD, CDI, B5T, CUE/BIN, ISO and ISZ etc. Resides quietly in system tray. Relies on .NET Framework for functioning. Lets you create ISO, MDS, MDX and MDF files. Before you start DAEMON Tools Lite 10.6.0.0283 free download, make sure your PC meets minimum system requirements. 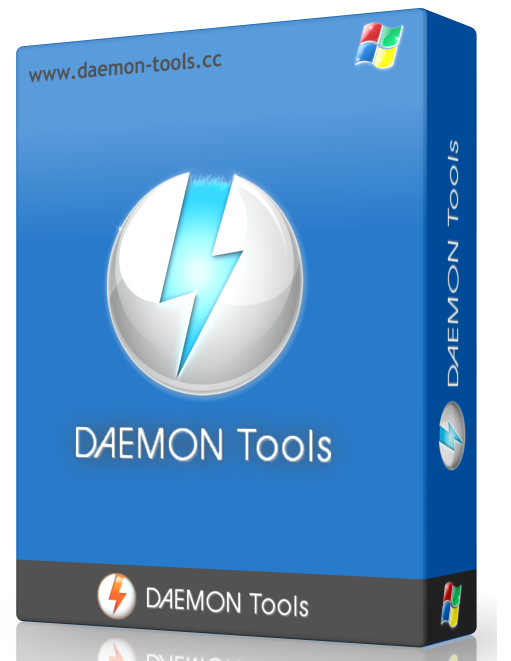 Click on below button to start DAEMON Tools Lite 10.6.0.0283 Free Download. This is complete offline installer and standalone setup for DAEMON Tools Lite 10.6.0.0283. This would be compatible with both 32 bit and 64 bit windows.